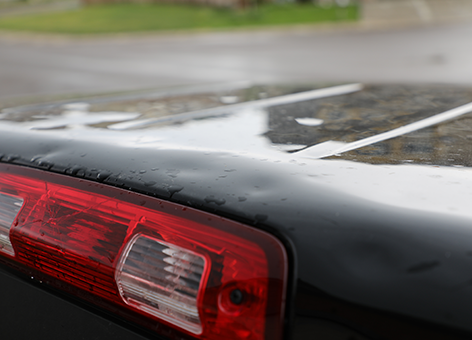 Hail storms can cause a lot of damage to your vehicle very quickly when exposed to an extreme hail storm. These storms produce large ice spheres that can cause extensive denting on the body of your vehicle. In some cases, hail can break or crack windshields, as it pounds your vehicle relentlessly. Brown’s Collision and Brown’s Collision & Coachworks can help you with these dents and broken windshields, should your vehicle sustain damages from a severe hail storm. 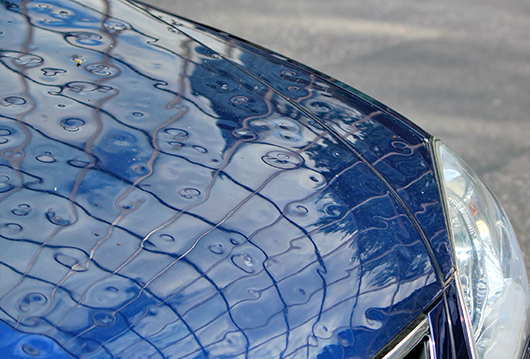 Our certified I-CAR® Gold trained automotive repair specialists can restore your vehicle to pre-hail condition. If you sustained hail damage you may need one or more of these services. Bring your car, truck, SUV, or van to Brown’s Collision and Brown’s Collision & Coachworks for hail damage repair services that you need. We provide hail damage repair services on larger vehicles including; RVs, motor coaches, tractor trailors and commercial vehicles at our Amsterdam location, Brown’s Collision & Coachworks.